Debut Date 26 Apr 1902. Outfielder 6 Years. He was a guard for Brink's Armored Car Service. Died after a long illness. 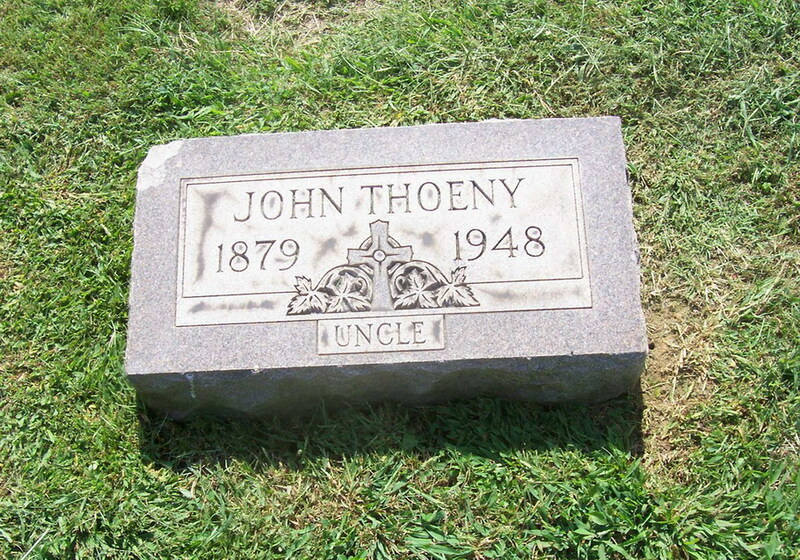 Buried under his birth name of Thoeny.